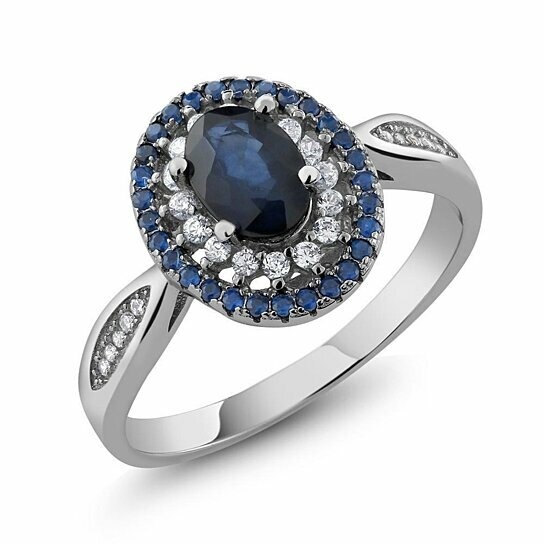 Sapphire is beneficial for mental clarity. It lessens confusion and shows the way to hope. It can bring this hope into a life where there was hopelessness. This relieves depression and can ease anxieties, as often we tend to make more of the negative of a situation and forget the positive. Seeing a situation clearly brings relief from these negative, muddy thought patterns. Sapphire also can improve communication by bringing this clarity.